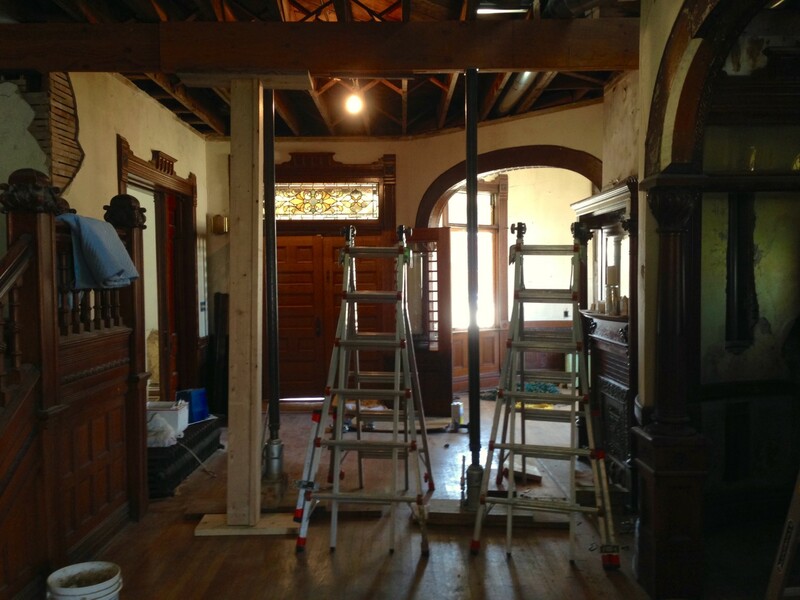 Recently, I did a post about the new Big Beam going in the grand foyer. It was held aloft by a small forest of temporary columns. But no more!!!!!!!! Incredible! I am gobsmacked! 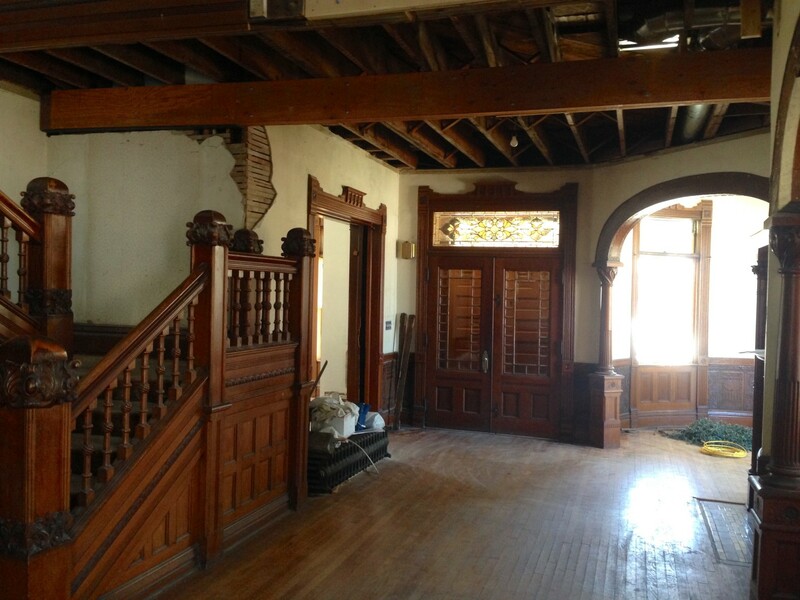 This is the first time the grand foyer has been fully free of temporary columns in almost two years. 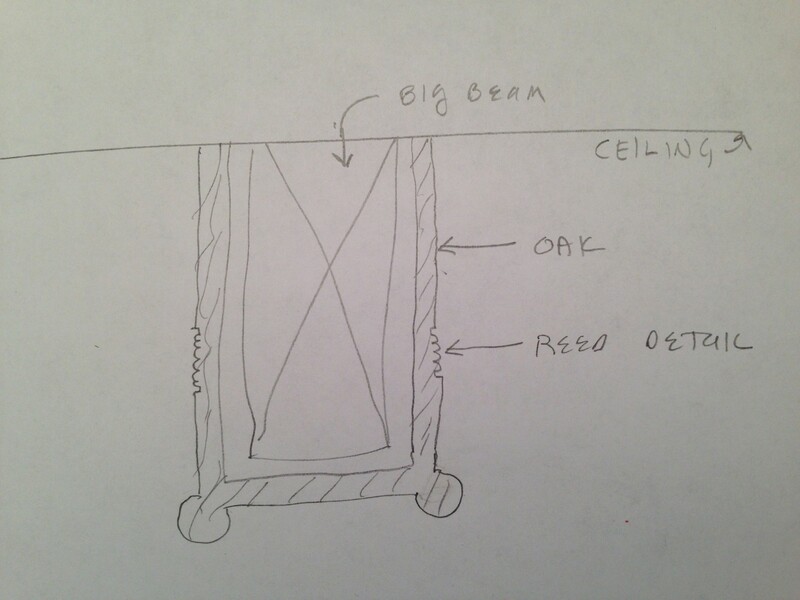 …to finish the Big Beam sorta like this. 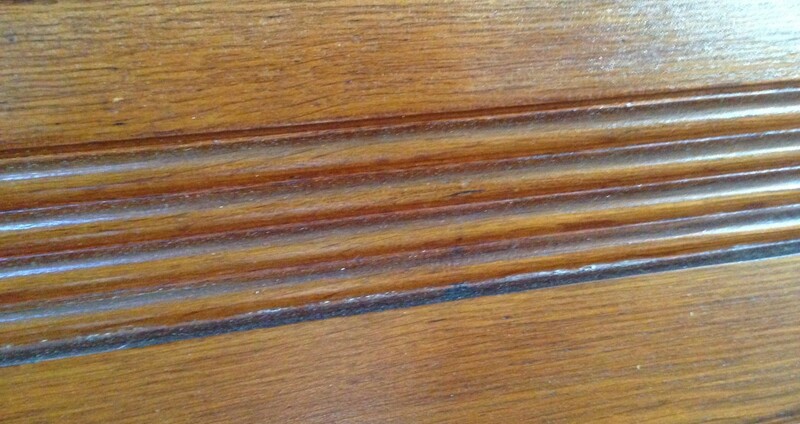 If all goes well, the beam should look totally original, rather than like some horror I invited into my lovely home. If all goes well. 3 Responses to The DREADED Six Rule! PART III. That will look very nice Ross. The details will make the beam seem a seamless addition. 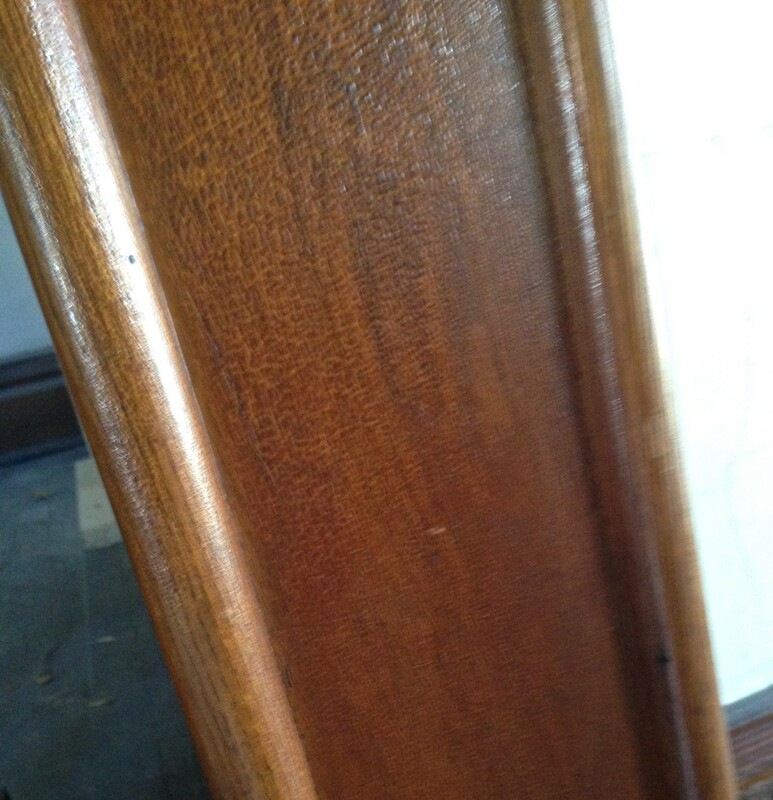 The wood, the light, the wide expanse of space all contribute to a beautiful entrance. I like the peek at those beveled glass doors and that stained glass from the inside. I think your covered beam is going to be a great fix. That looks like a good fix! A breath of relief to get those columns down. I like the proposed detailing, and think that would look great.